Legendary investors such as Leon Cooperman and Seth Klarman earn enormous amounts of money for themselves and their investors by doing in-depth research on small-cap stocks that big brokerage houses don’t publish. Small cap stocks -especially when they are screened well- can generate substantial outperformance versus a boring index fund. That’s why we analyze the activity of those successful funds in these small-cap stocks. In the following paragraphs, we analyze Audentes Therapeutics Inc (NASDAQ:BOLD) from the perspective of those successful funds. Is Audentes Therapeutics Inc (NASDAQ:BOLD) a buy right now? Hedge funds seem to like the stock. 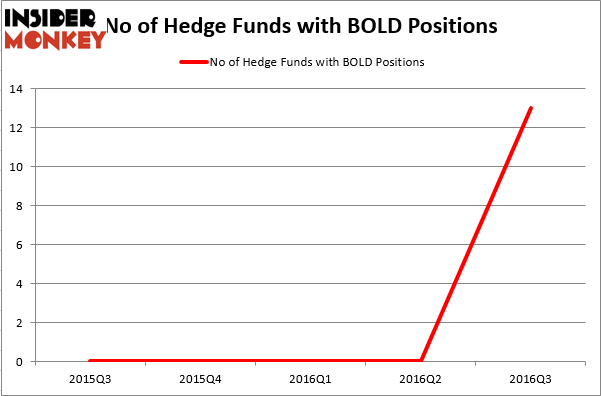 13 hedge funds in our database took up positions in the stock in Q3, during which the company went public. 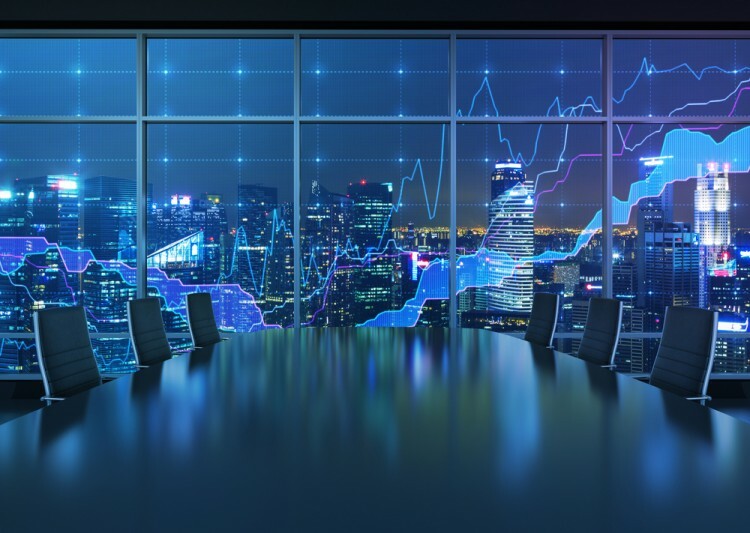 At the end of this article we will also compare BOLD to other stocks including Beazer Homes USA, Inc. (NYSE:BZH), Baldwin & Lyons Inc (NASDAQ:BWINB), and CECO Environmental Corp. (NASDAQ:CECE) to get a better sense of its popularity. Follow Audentes Therapeutics Inc.Follow Audentes Therapeutics Inc.
What have hedge funds been doing with Audentes Therapeutics Inc (NASDAQ:BOLD)? Heading into the fourth quarter of 2016, a total of 13 of the hedge funds tracked by Insider Monkey held long positions in this stock, which had its IPO on July 20. Those hedge funds owned $167 million worth of the company’s shares on September 30, making them heavily overweight the stock, as that accounted for 43.1% of the float. So, let’s check out which hedge funds were among the top holders of the stock and which hedge funds were making big moves. Of the funds tracked by Insider Monkey, OrbiMed Advisors, led by Samuel Isaly, holds the number one position in Audentes Therapeutics Inc (NASDAQ:BOLD). OrbiMed Advisors has an $85.5 million position in the stock, comprising 1% of its 13F portfolio. Sitting at the No. 2 spot is Deerfield Management, led by James E. Flynn, holding a $25 million position; 1.2% of its 13F portfolio is allocated to the stock. Some other hedge funds and institutional investors that hold long positions comprise Jeremy Green’s Redmile Group, Peter Kolchinsky’s RA Capital Management, and Kris Jenner, Gordon Bussard, Graham McPhail’s Rock Springs Capital Management. We should note that none of these hedge funds are among our list of the 100 best performing hedge funds which is based on the performance of their 13F long positions in non-microcap stocks.